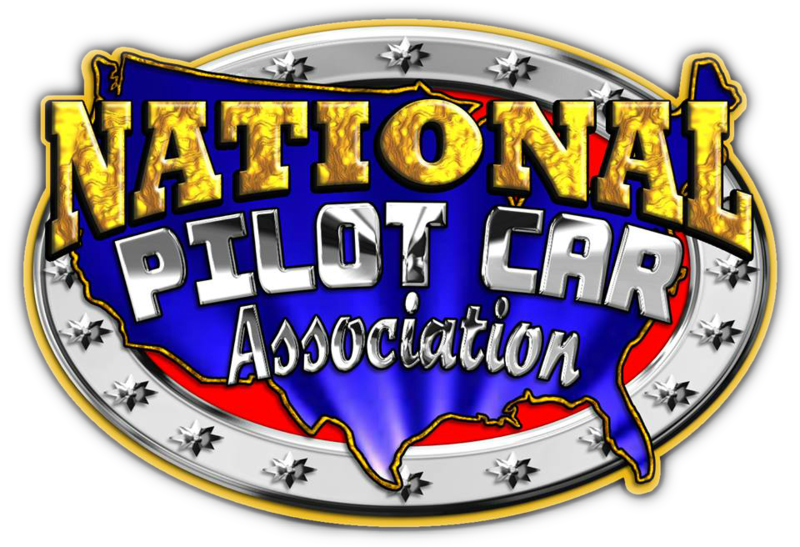 Read more about the National Pilot Car Association and how it affects the P/EVO industry. Get some friendly advice and information any P/EVO should know! OVERLOAD 4-1-1 - State Guidelines Summary, Rest Areas, US Truck Stops, DOT/Permit Contacts, Pilot Car Listing by State, and MORE!